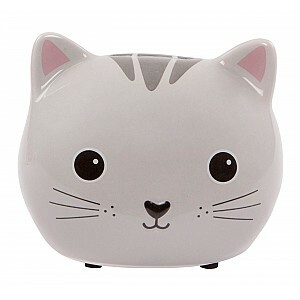 Here you can find cute and fun Money Boxes. 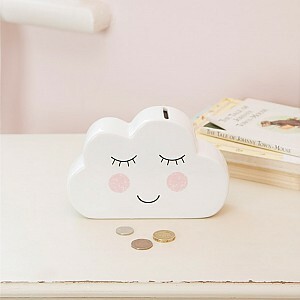 A nice and practical gift for the children where they can save their weekly pocket money. 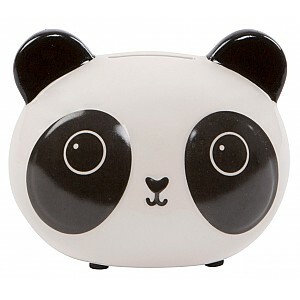 We have many different money boxes fpr the children's room. White. 16.5 x 4.5 x 11 cm. White / Black. 12 x 9 x 10 cm. Grey. 12 x 8.5 x 10 cm.